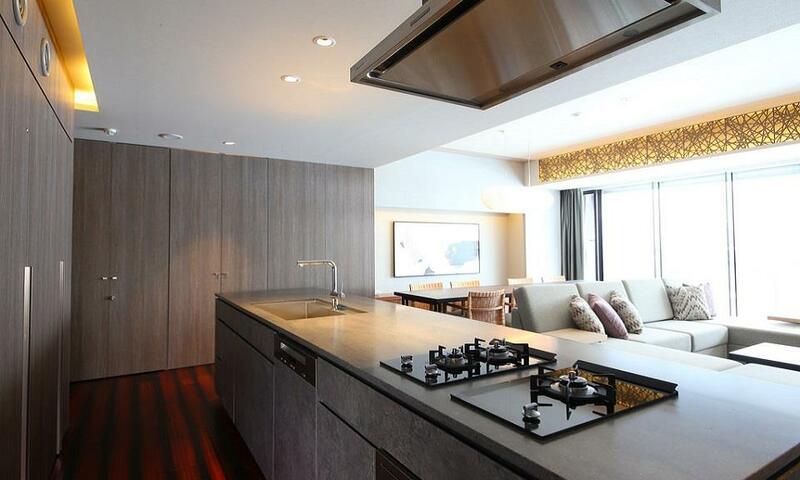 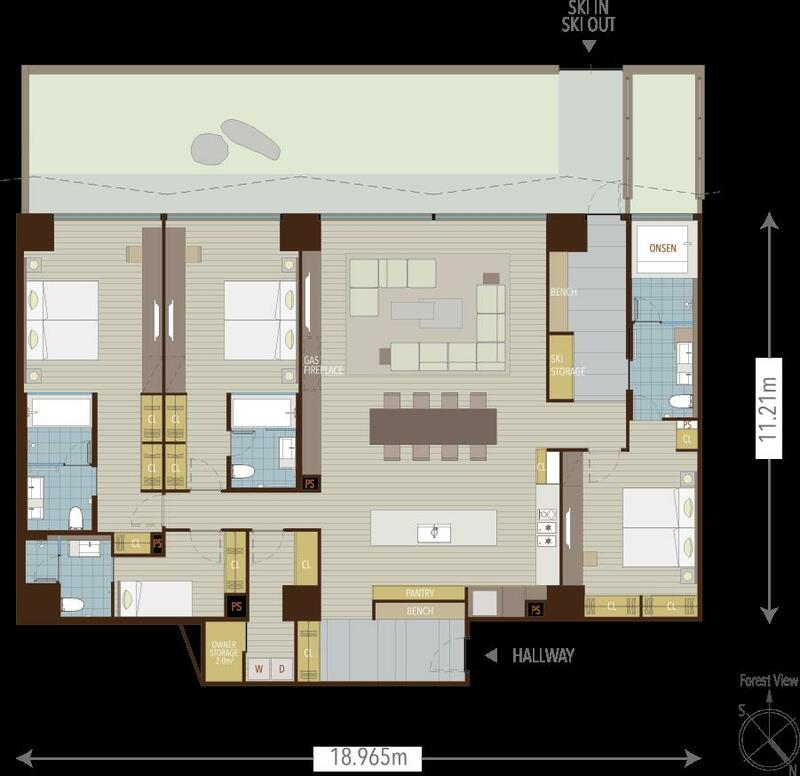 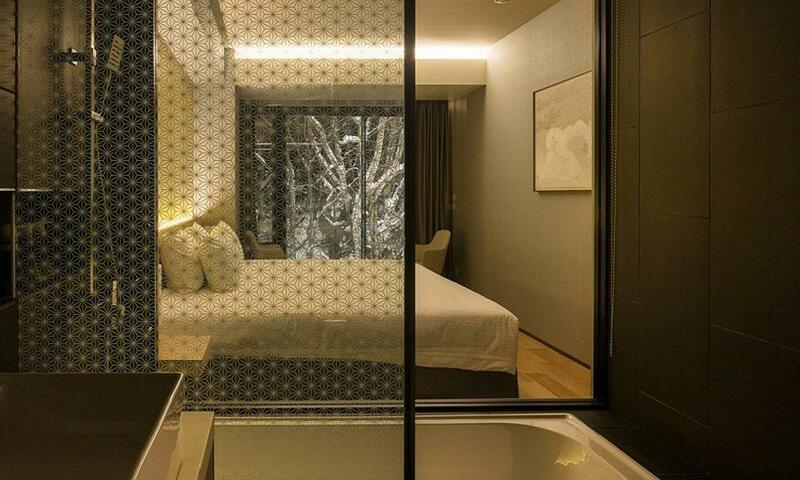 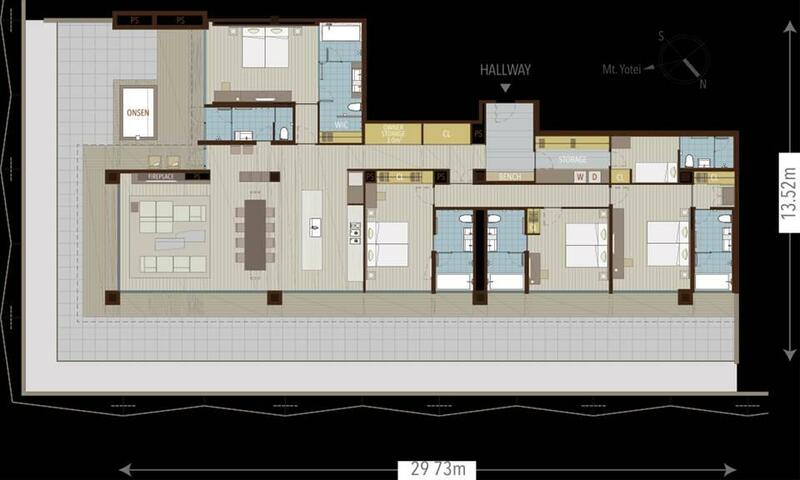 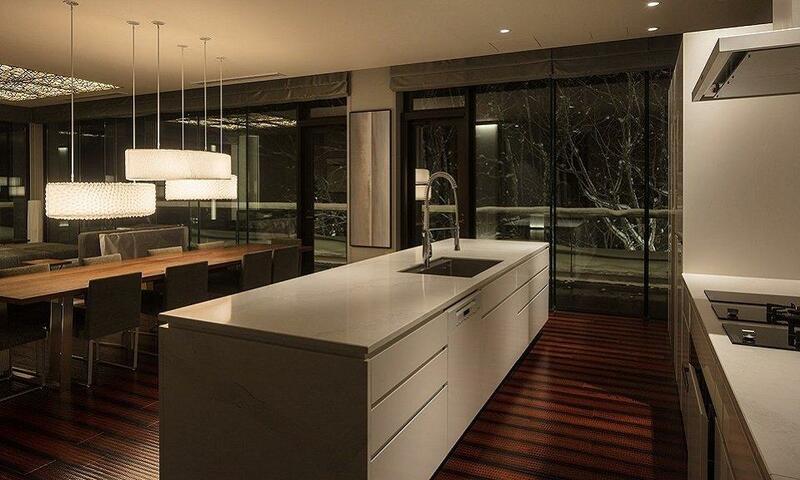 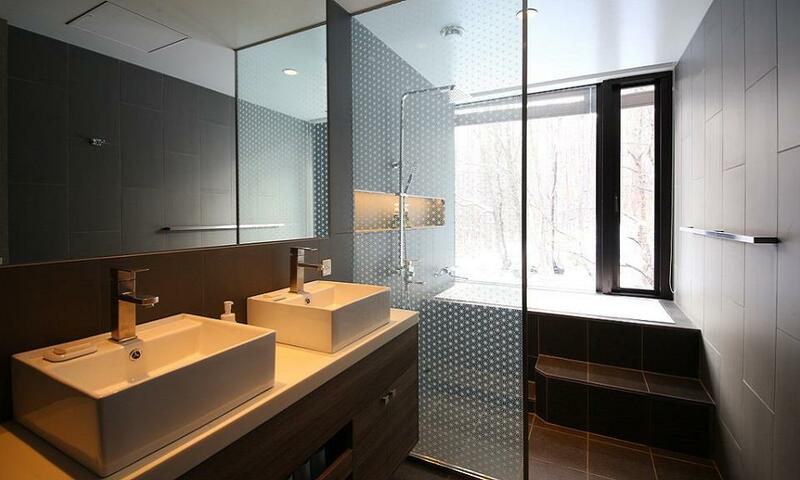 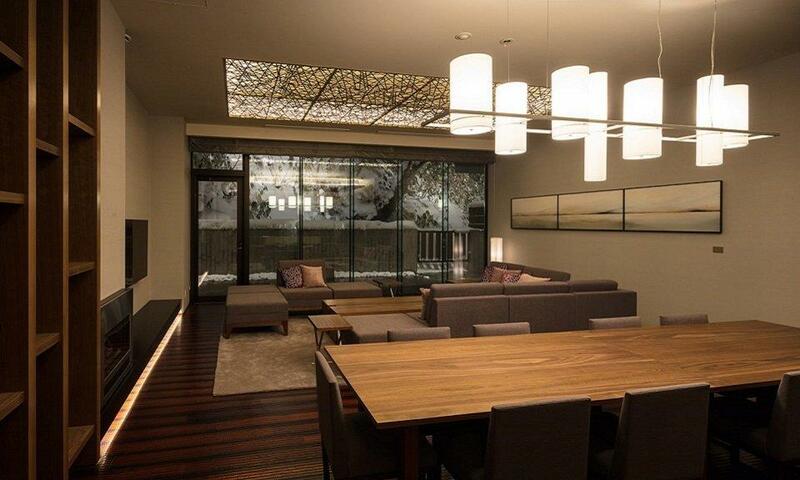 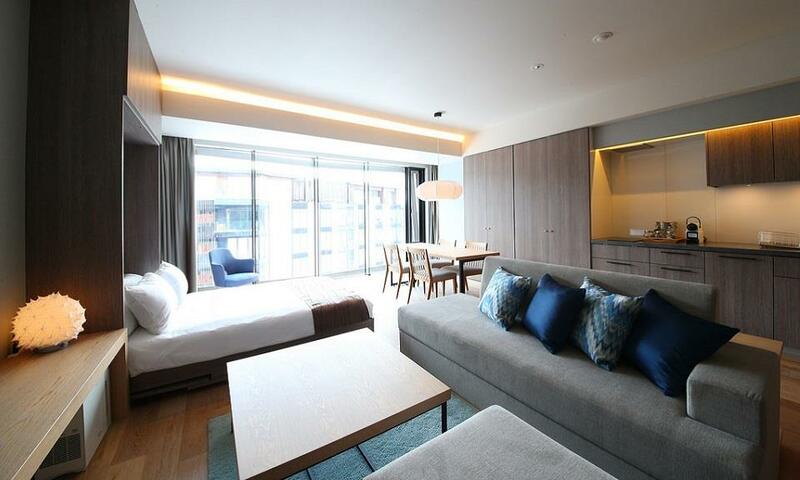 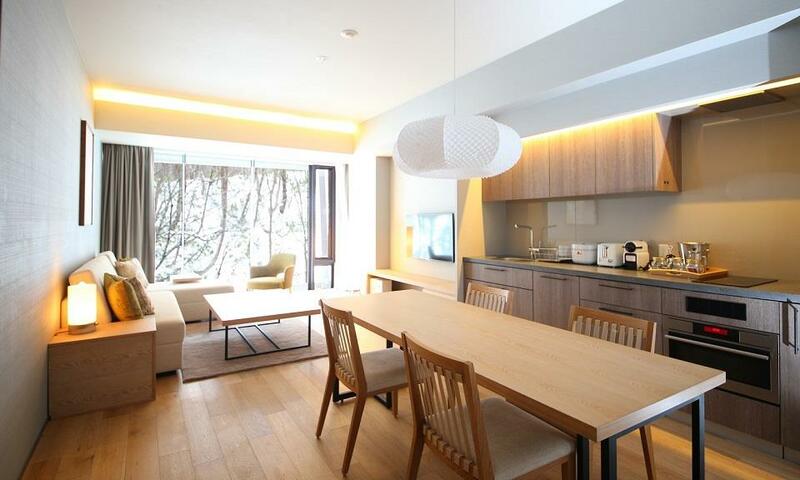 AYA Niseko are brand new fabulously situated ski in / ski out luxury apartments at the foot of Grand Hirafu ski area. 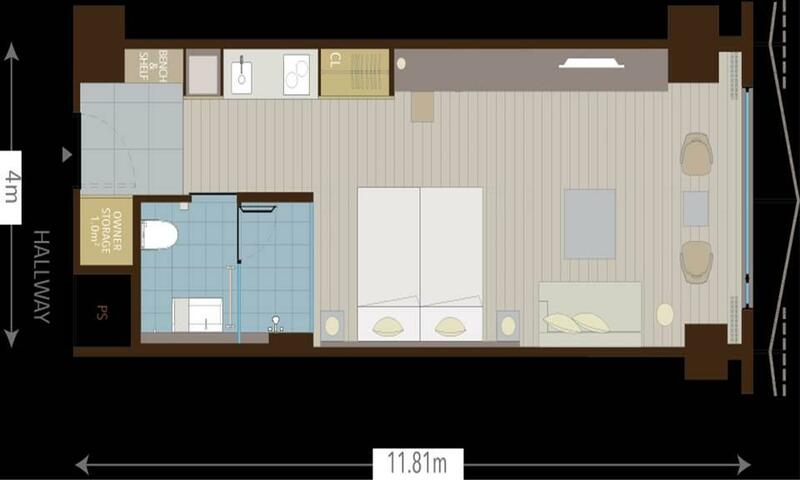 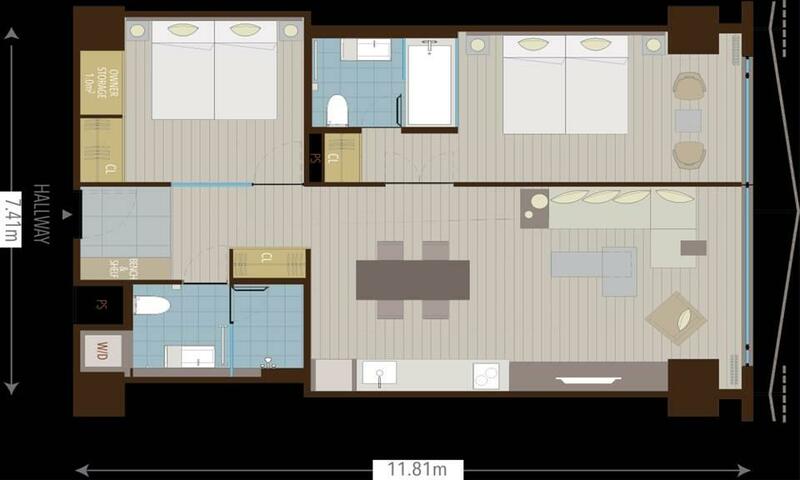 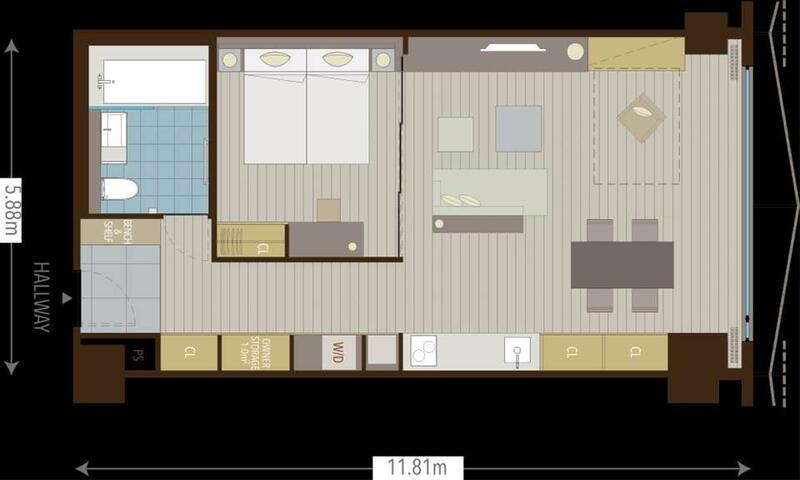 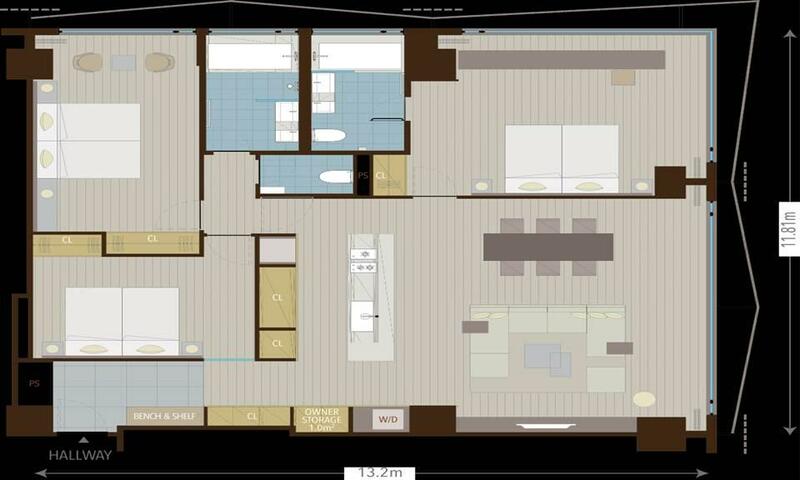 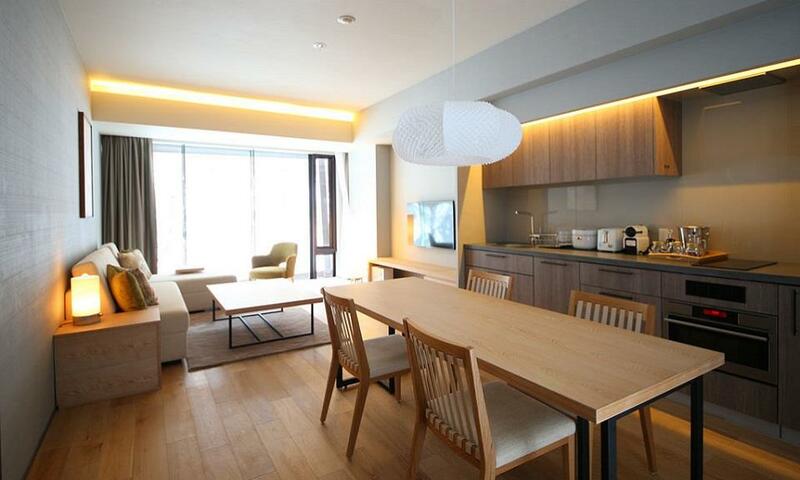 This exquisite accommodation offers a vast range of on-site services and features contemporary Japanese design and superb vistas within arms reach of all the conveniences of Central Hirafu Village. 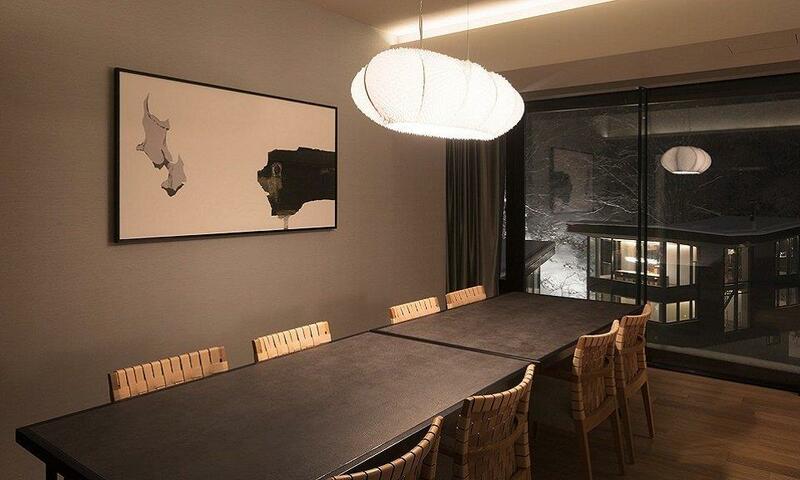 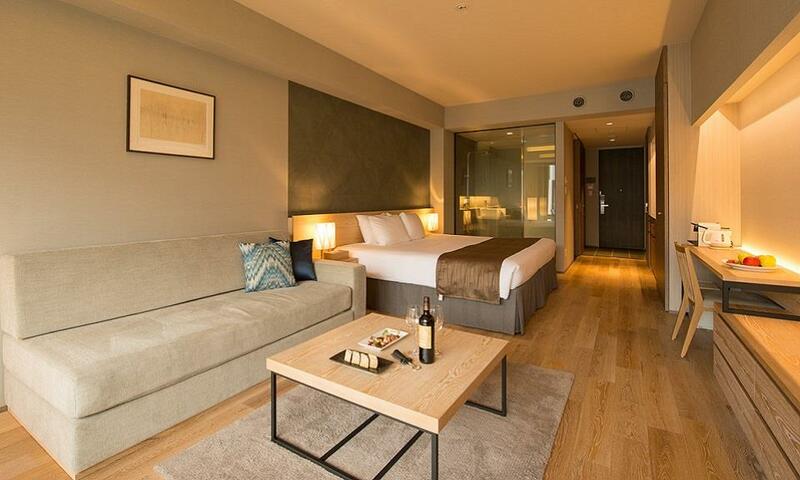 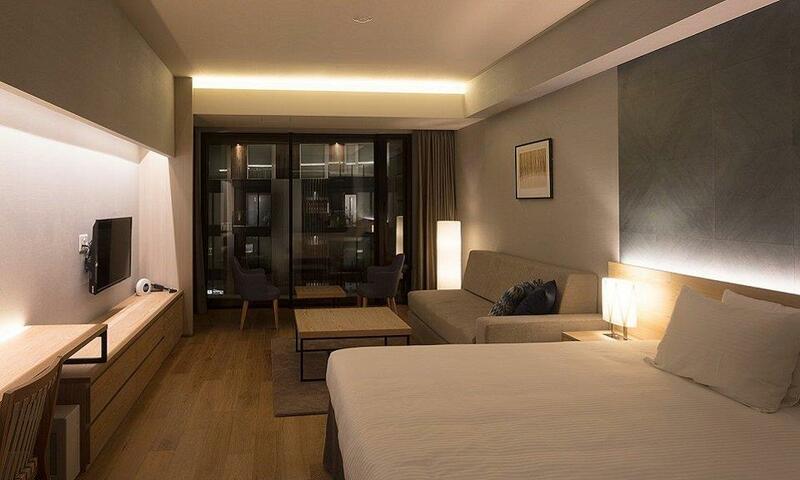 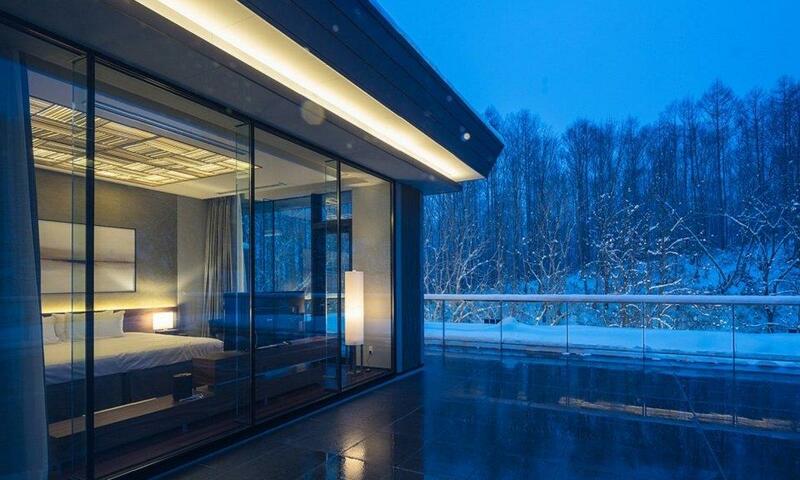 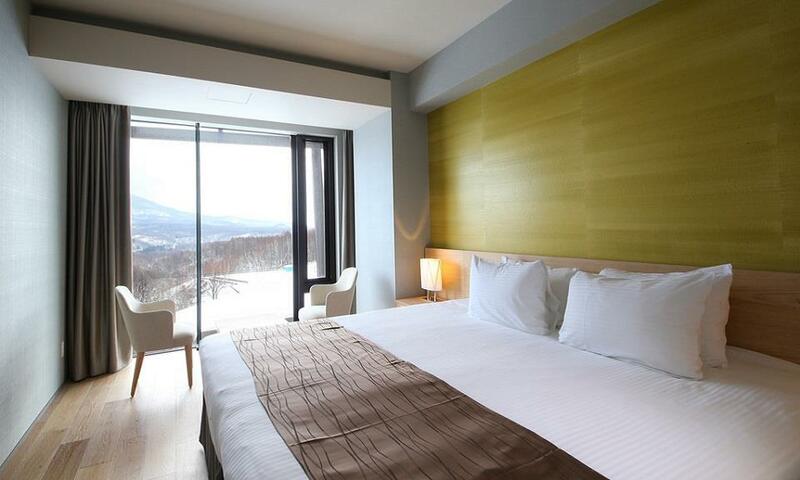 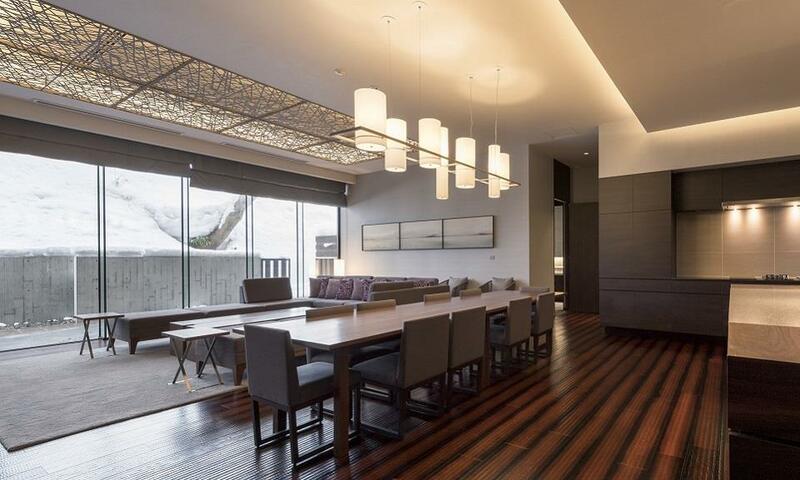 Located on the foot of the Grand Hirafu Resort ski slope with ski in / ski out access, AYA offers luxury hotel rooms; studios, 1.5, 2, 3 bedroom and Penthouse apartments within a central Niseko Hirafu village location. 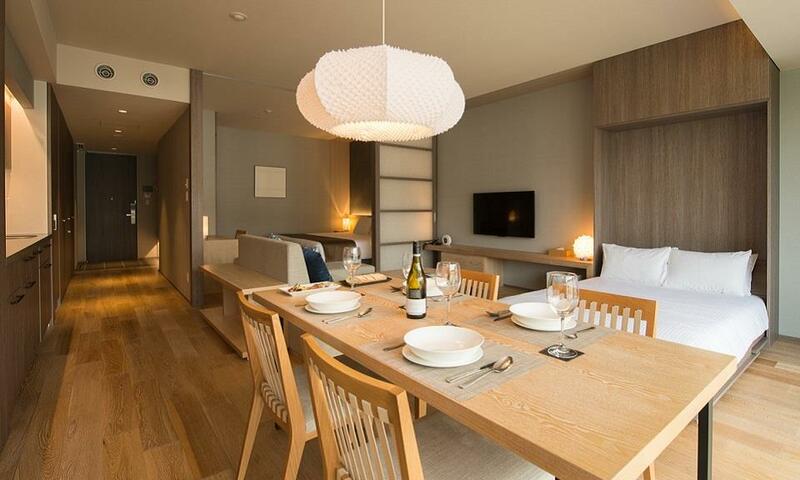 AYA Niseko boasts aesthetically pleasing fixtures, meticulously finished interiors and furnishings featuring contemporary Japanese design. 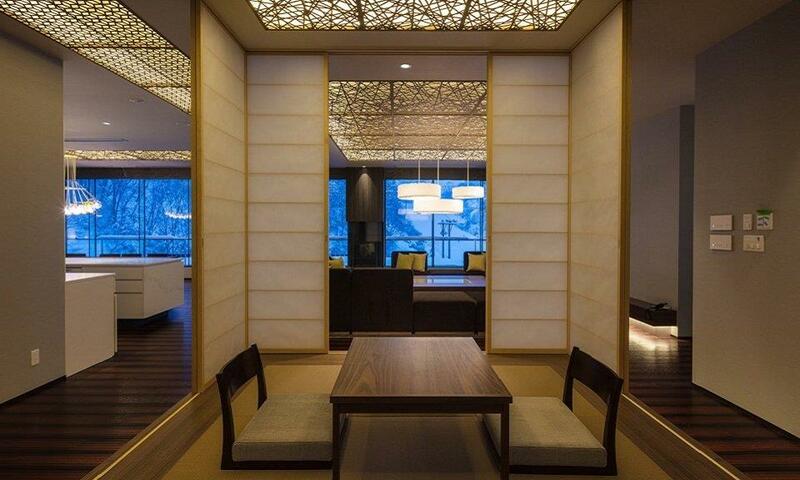 Within the property's own walls you will find a dedicated team of hotel staff, in-house amenities including concierge, ski valet, natural onsen hot springs, spa and massage, gym, yoga room, restaurant, bar, art gallery, kid’s club, ski school and more. 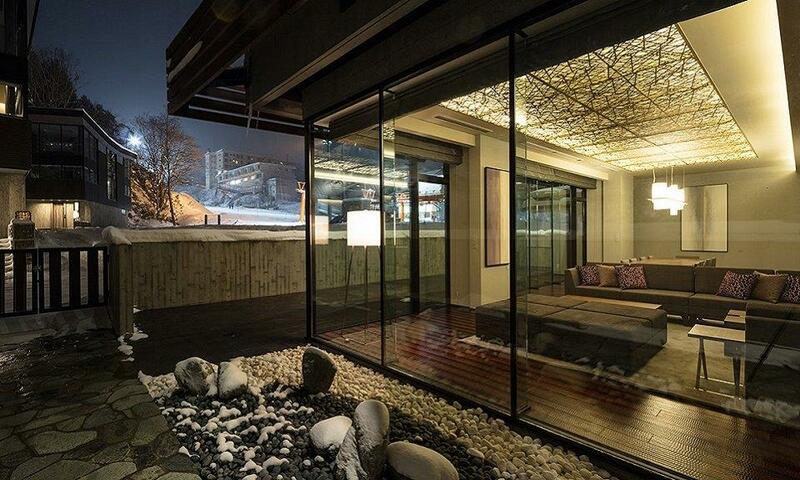 After a day of snow-filled fun, pamper yourself at the Spa while the ski valet takes care of your equipment. 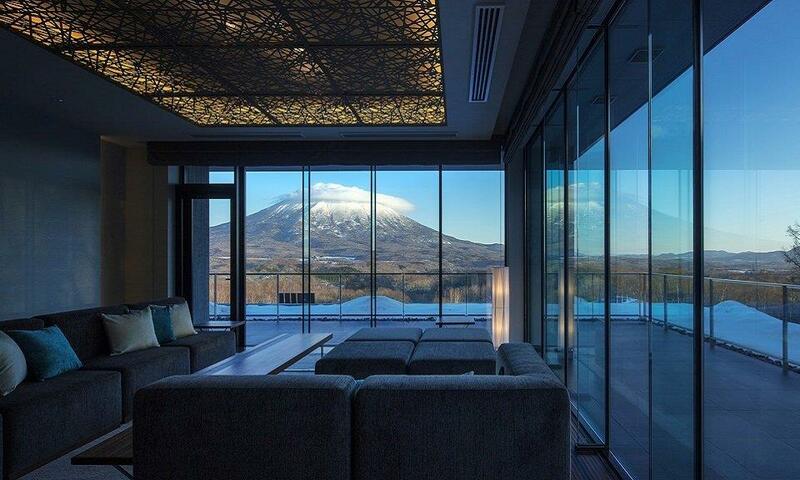 Unwind at AYA with a luxurious shiatsu massage before rejuvenating in an authentic ‘rotenburo’ onsen bath, then indulge over dinner in-house or nearby in one of Niseko Hirafu village’s many award-winning restaurants. 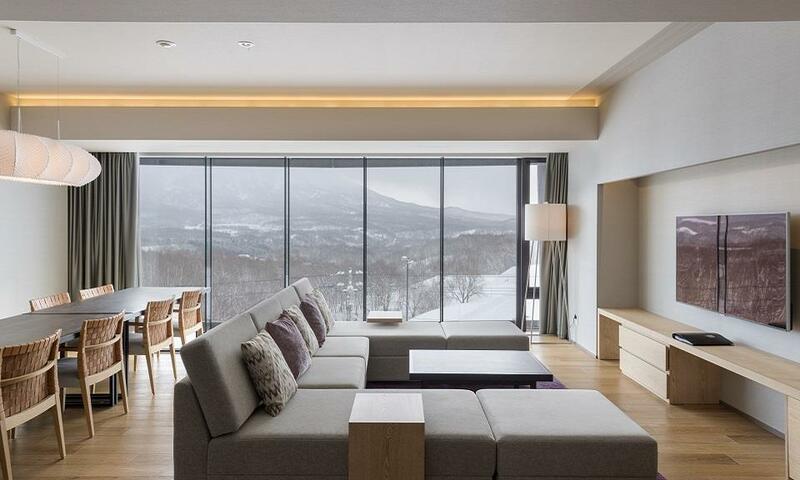 AYA Niseko is supremely located at the base of the most popular run of Grand Hirafu with immediate connection to the lifts to boast a truly unique ski-in-ski-out experience. 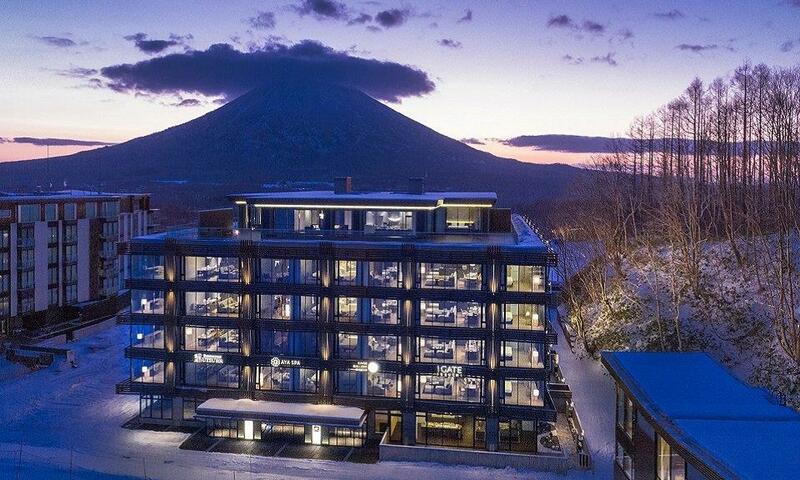 This superb location means that you are never more than minutes away from any of Niseko's award-winning restaurants, bars and shops. 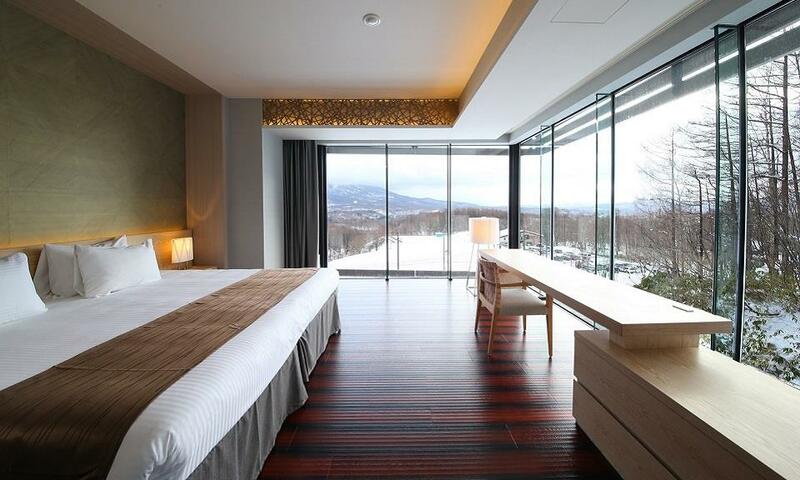 After a day skiing, simply ski in and drop your equipment with the ski valet for an evening of private onsen and dining within the complex, or take a short stroll into the heart of Hirafu village to dine out.